← How to manage Delegates in Microsoft Project Server 2010? Standard calendar year: Each period is set according standard calendar! Next Sequence Number: This is an increment! I have 12 Fiscal Periods, one for each month! 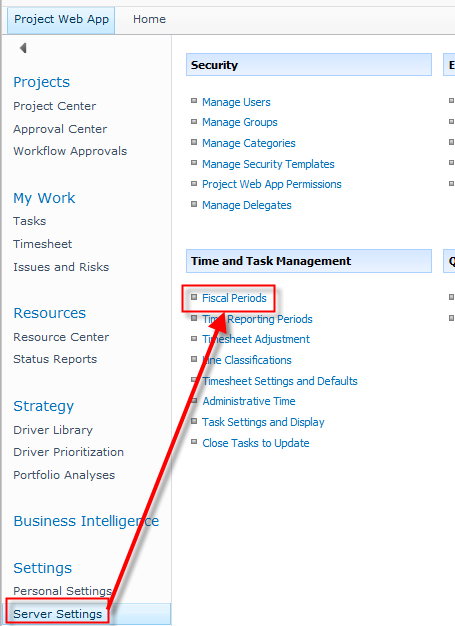 In my next Post I will write about Time Reporting Periods! This entry was posted in Uncategorized and tagged Microsoft Project 2010, Microsoft Project Server 2010, MS PROJECT, PMI, Project Management. Bookmark the permalink.